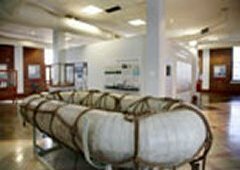 The Iziko Maritime Centre features an overview of shipping in Cape Town, and the earliest existing model of Table Bay harbour, completed in 1885 by prisoners and warders of Breakwater Prison, forms part of the exhibitions. 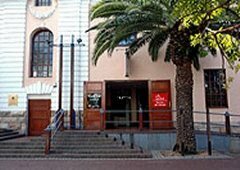 Images depicting Table Bay from the 17th to 20th century give an idea of the development of the harbour. 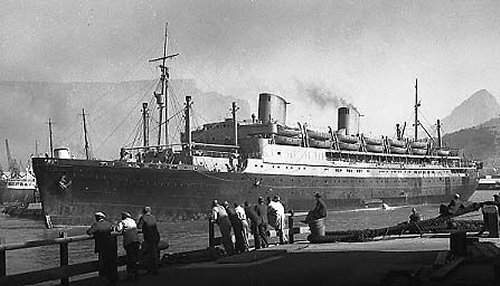 There is a collection of ship models and objects associated with shipping in Cape Town, in particular the era of mail-ships. Large and medium-sized images support the exhibitions, with the emphasis on the Union-Castle Line. 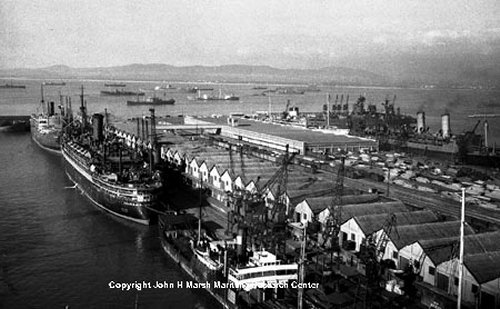 A key part of this resource centre is the John H. Marsh Maritime Research Centre. 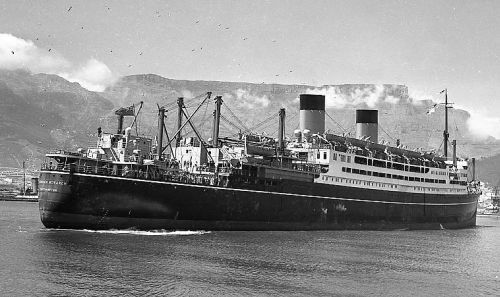 The Marsh collection consists of various collections including an important archive of nearly 20 000 photographs, depicting 9 200 ships dating from the late 1920s to the early 1960s. 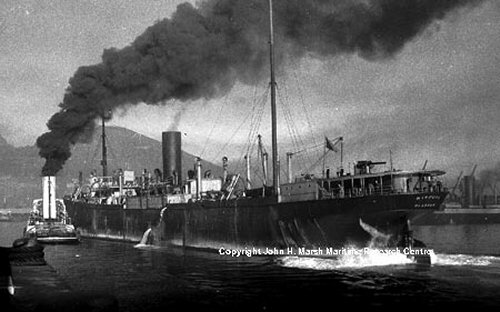 It also has an online service for the answering of queries regarding the ships and for ordering images of these ships at http://rapidttp.co.za/museum/.